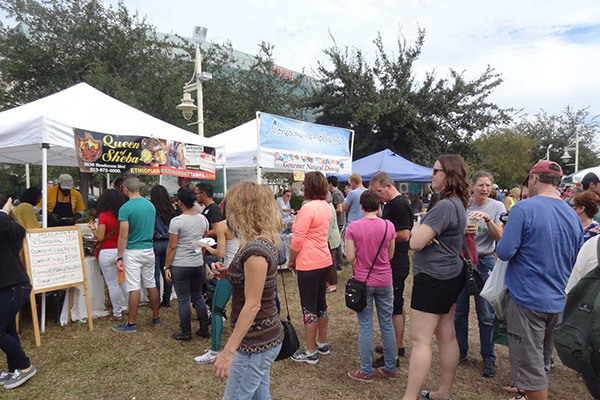 The 9th Annual Tampa Bay Veg Fest, the Tampa Bay area’s best vegan festival, will make its return Saturday, November 3, 2018 from 10 a.m. to 5 p.m.
One of ten must-see Veg Fests in the country!! 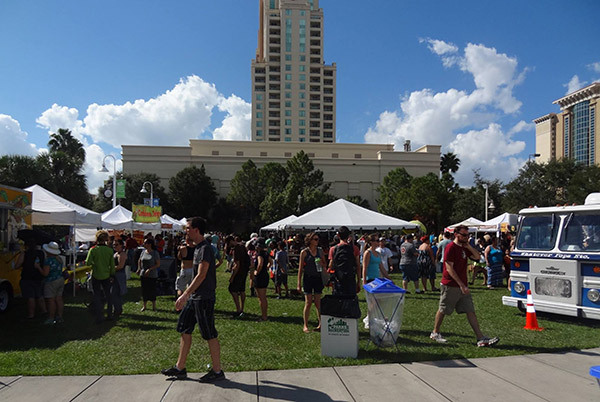 Tampa Bay Veg Fest has been named 1 of 10 must-attend veg fests in the entire country! In addition, Tampa Bay Veg Fest won the Juror’s Choice Award in 2016 from Tampa’s Urban Excellence Awards. Veg Fest will take place in the heart of the city at Perry Harvey Sr. Park, conveniently located to the south of Scott St. and north of Cass St. Easy access off I-275 at exit 44 or exit 45A. Visit the Parking & Transportation section of our site for parking details. 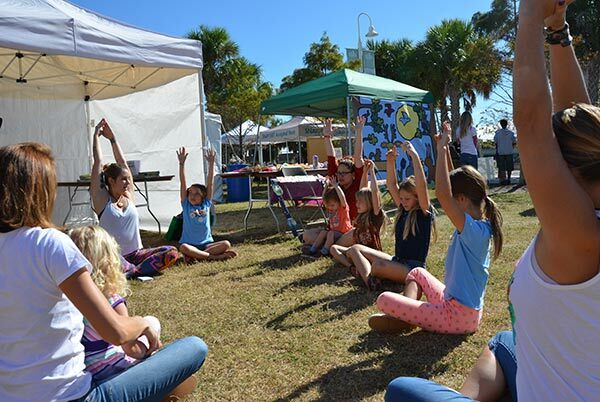 The event — presented by Florida Voices for Animals— will appeal to all who enjoy tasty, healthy foods, whether or not they follow a vegetarian or vegan diet. The food booths drew rave reviews last year, and local vendors are expected to again impress attendees. 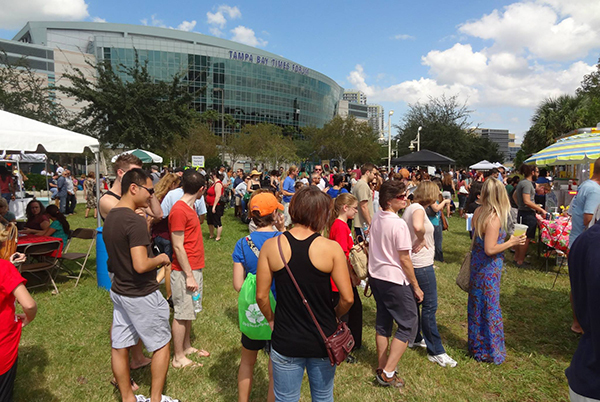 WHAT: The 9th Annual Tampa Bay Veg Fest will feature local restaurants with vegan food; live music and entertainment; fun and games for kids; healthy-living and eco-friendly exhibitors; info on local nonprofits; animal adoptions; cooking demonstrations; and well-known national and local guest speakers. WHEN: Saturday, November 3, 2018, 10:00 a.m.-5:00 p.m. ADMISSION: FREE. Companion animals on leashes are welcome. PARKING: Available at several nearby parking garages and lots of metered street spaces. For more details, please visit the Parking & Transportation section of our website. To learn more, explore this site or contact us at info@tampabayvegfest.org or at 727-656-8368. 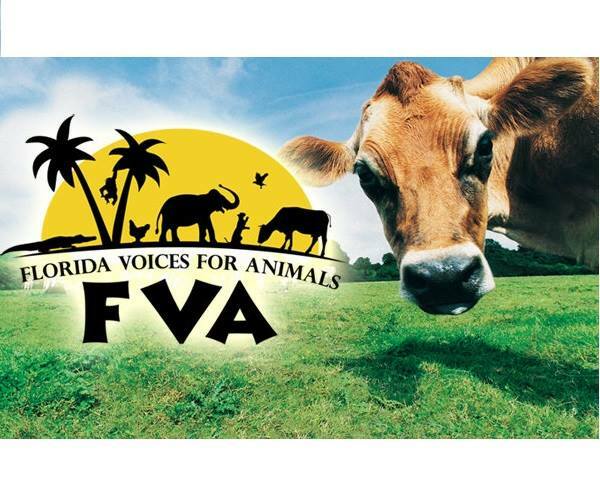 Founded in 1989, Florida Voices for Animals is a Tampa Bay-based, nonprofit 501(c)(3) animal-advocacy organization that generates awareness of animal issues and educates individuals about how to make compassionate choices for animals. FVA also provides information about plant-based diets as a way to improve health while helping animals and the environment. For information, or to become a member, visit www.FloridaVoicesforAnimals.org.